The individual companies within the MTS Group are regulated by financial services regulators in a number of jurisdictions. 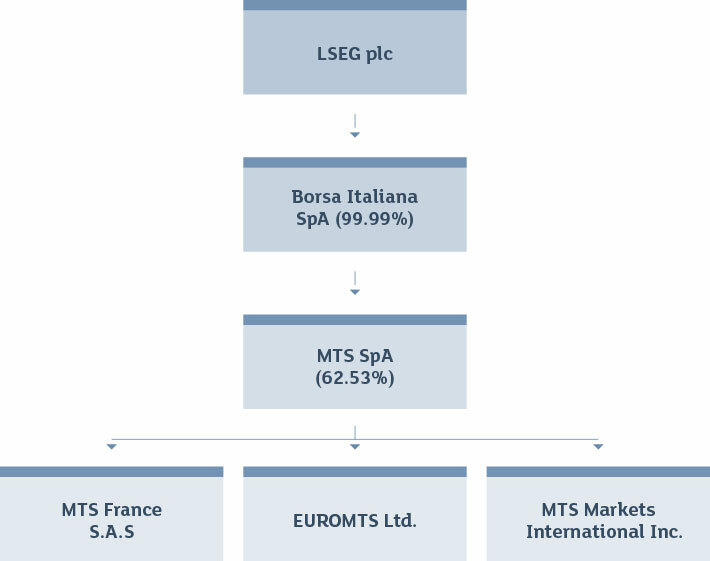 The table below details the MTS Group corporate structure. By clicking on the below pods, you can view information about the regulatory authorities with jurisdiction over each individual market and the products available for trading.